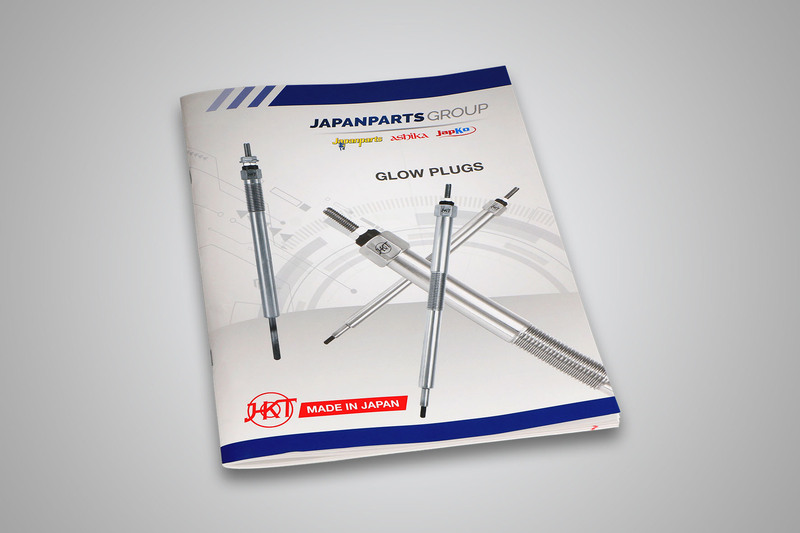 Japanparts Group has introduced a new catalogue featuring a new range of HKT glow plugs. HKT glow plugs provide excellent cold-start performance with ultra-fast heating times and maintain post-heating temperatures over the long term, reducing emissions of CO2. The range includes ceramic tip glow plugs for a longer service life, in addition to those with metal tips. The quality of the product is guaranteed through the selection of premium materials and the assembly of components in full compliance with the specifications of the parent companies, ensuring complete interchangeability with the original parts. Click here to download the glow plug catalogue.